InfinityBox install CM2MT2 v2.05 Module is Ready to Download.After Long time Infinity Team updates there cm2 MTK Dongle. Download InfinityBox install CM2MT2 v2.05 from below link and enjoy. Remember ! This file work with Dongle only it’s not Crack . 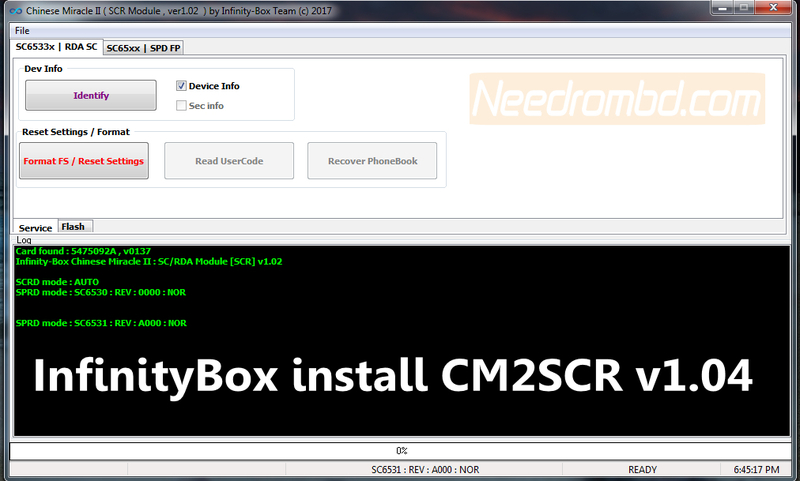 InfinityBox install CM2SCR v1.04 Module is Ready to Download.After Long time Infinity Team updates there cm2 MTK Dongle. Download InfinityBox install CM2SCR v1.04 from below link and enjoy. Remember ! This file work with Dongle only it’s not Crack . Z3X Samsung Tool Pro 34.11 Free Download Link on Needrombd.com. z3x Samsung Tool Pro 34.2 allow you to sw update/change, full factory reset, switch phone to download mode, read/write calibration data files, direct unlock/read codes, FRP remove,repair, SN, DRK , Bluetooth etc. for 95% Samsung phones.Also with Samsung Editor you can change language and other resources in many CDMA and GSM Samsung phones.Z3X Samsung Tool Pro 34.11 has started from 20.5 software version and this is continue of Samsung Tool. 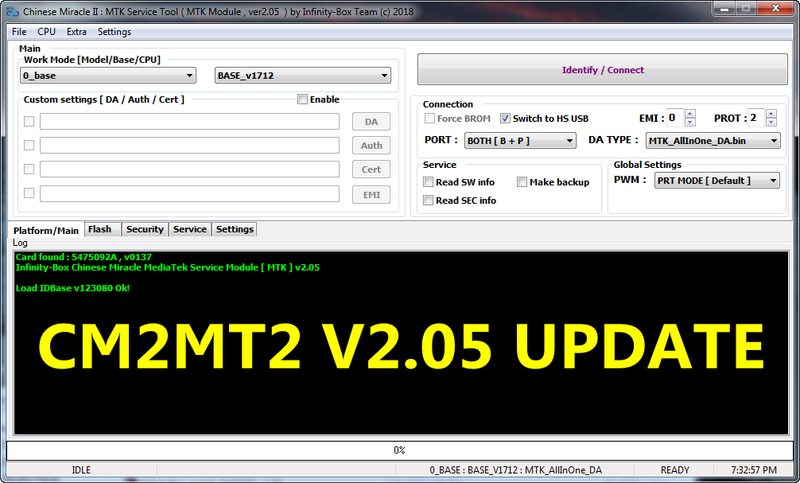 InfinityBox install CM2MT2 v2.04 Module is Ready to Download.After Long time Infinity Team updates there cm2 MTK Dongle. Download InfinityBox install CM2MT2 v2.04 from below link and enjoy. Remember ! This file work with Dongle only it’s not Crack .